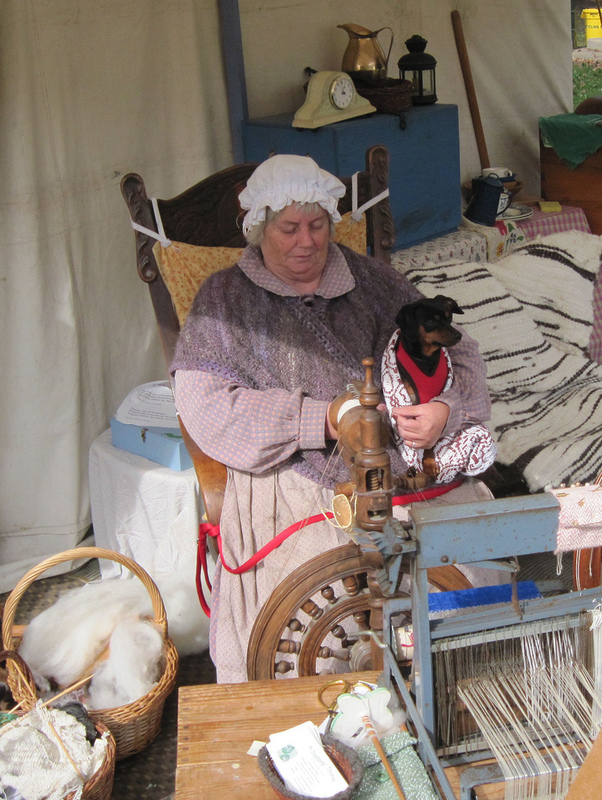 Are you ready for Spinzilla? Well, I think I am! 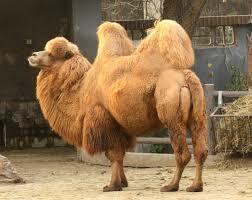 Our fearless leader, Irene, asked me to write on her blog as she has had a problem with her shoulder. Seems like she was too adventurous in Dominica this summer and fell down a cliff while hiking. 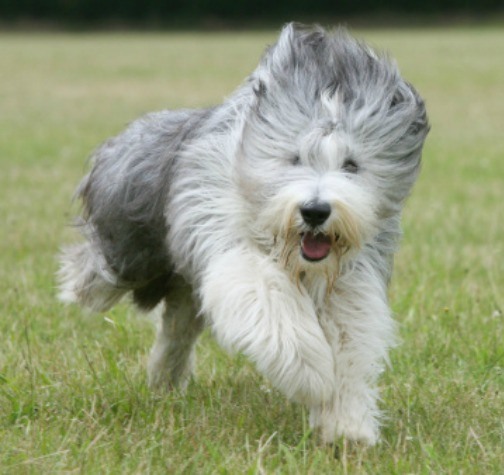 Goes to show you (as my husband, Norm, always says)…. exercise will damage you every time! Back to spinning, however (which, it looks like, she will not be doing) Irene has asked me to attempt to spin cotton this year. 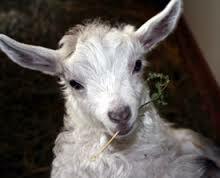 Now, I am admittedly a wool snob. I have been spinning for 41+ years. 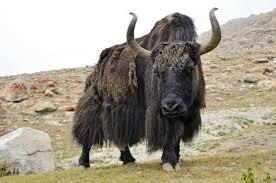 I learned on wool and no matter what I spin, I always go back to wool. As I tell my students, and anyone watching me demonstrate, you can spin almost anything; I’m sure you know this, so I’m preaching to the choir. 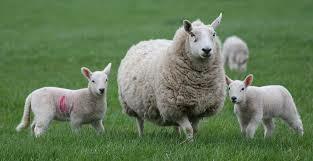 And these are just a few of the animals that can have a yarn made from their coats. 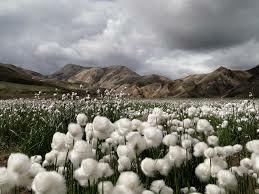 and of course, COTTON in all its glory!!! 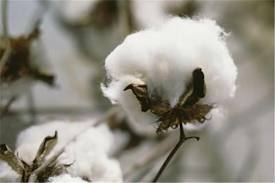 I have a friend who has spun the cotton from a Cottonwood tree – but only as an addition to the wool that she is already spinning. 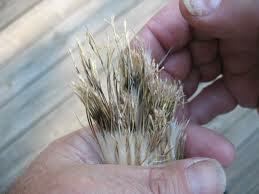 My granddaughters, one time, brought half a grocery bag full of the Cottonwood fiber and were very disappointed that it was nearly impossible for me to spin. But to get to cotton. 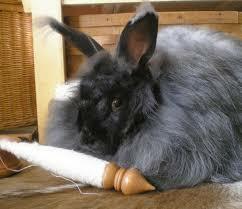 I have spun it before and had problems with it. But Irene sent me the All About Cotton Kit with a lovely supported spindle and some beautiful fiber. The Bible of spinning cotton has just been updated and reprinted. 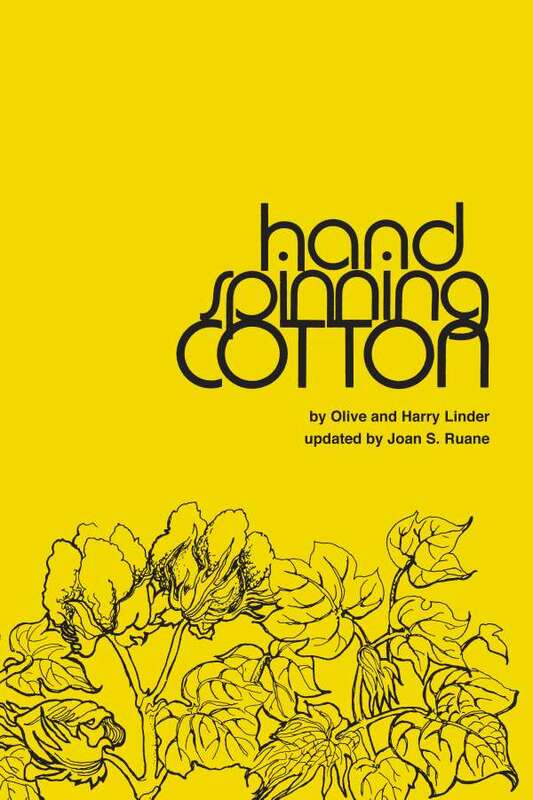 It’s Handspinning Cotton by Harry & Olive Linder. 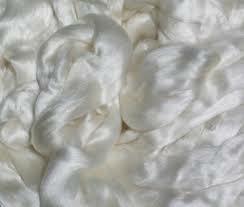 which is invaluable in learning all the little tricks and tips in successfully spinning cotton. It’s clear, concise and small enough to fit in your spinning bag. 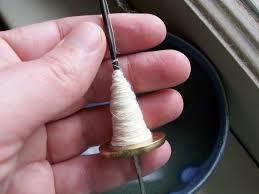 I have found that spinning on the Tahkli spindle that comes with the All About Cotton Spinning Kit is a lot easier but rather slow. Spinning cotton on my wheel is faster but not quite as easy. It will take some practice to get adept enough to spin a sufficient amount for Spinzilla, but I am practicing and I hope to persevere. 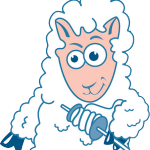 What are you going to spin for SPINZILLA? Remember, it’s not so much the amount we spin (well, not SO much) but the effort that we put in and the success of skills that we obtain. That is the main part of Spinzilla .. to increase our skills and to devote a major amount of time to something that we all love. 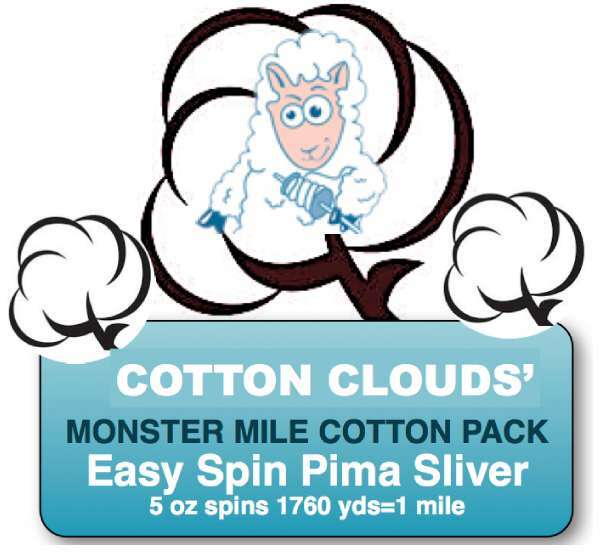 If you want to enter Spinzilla’s MONSTER MILE CONTEST and want to spin cotton, take advantage of Cotton Cloud’s Monster Mile Fiber Pack at a greatly reduced price. 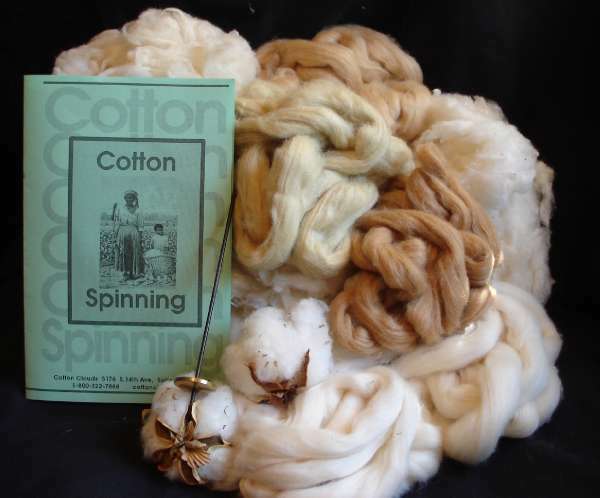 It’s a great way to spin their most popular EASY-TO-SPIN PIMA SLIVER cotton! Not a team member? 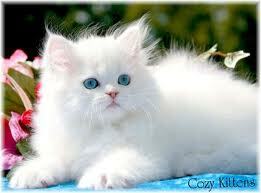 There is still time to join (by September 22, 2014) Join Team Cotton Clouds Cottontails NOW by CLICKING HERE!